Why Should You Prefer Grass Carpet? You can cover your own private areas with grass carpet. There is a hard plastic on the base of the lawn carpet and it has a structure that keeps the artificial grass together. People have recently shown great interest in lawn carpets. Grass carpets are very useful products, both with their elegant appearance, their resemblance to nature and their durability. 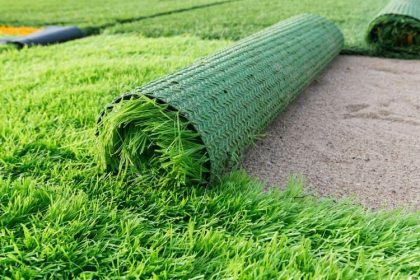 When viewed from a distance, sometimes even close to the artificial grass, it can be difficult to distinguish artificial grass from natural grass. You can understand when you touch and look very closely. There Are Many Reasons To Buy Grass Carpet! Grass carpets are widely used. Not only the stadium and football carpet fields, but also in your gardens you can easily use the grass. Since the natural grass is very challenging, the artificial grass began to take its place in the gardens. Artificial grass, which is frequently used in landscaping, can even be covered on walls. 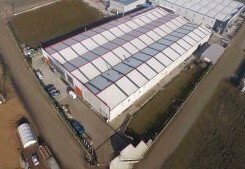 If you want your roofs to be green, not just walls, you can use artificial grass. It is very important to correctly apply artificial grass, which modernizes the living space of the people, which is very easy to clean and easy to use. 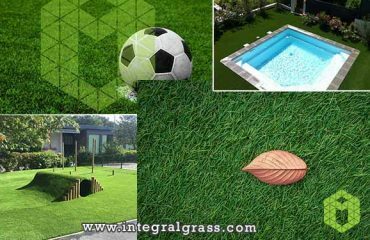 Artificial grass, which turns the usage area into a different form and makes it look beautiful, is a product that integrates the environment with nature. If you have a large garden or terrace and you want your children to spend their time safely, the grass carpets are for you. 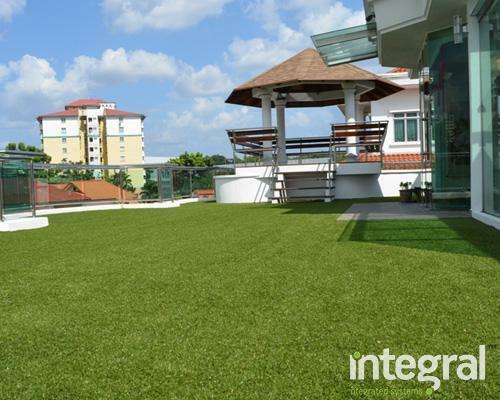 If you want your children run freely, the artificial grass is for you to keep your mind in peace. It is easily possible to bounce ball on the artificial grass which forms a soft ground against falling and shocks. 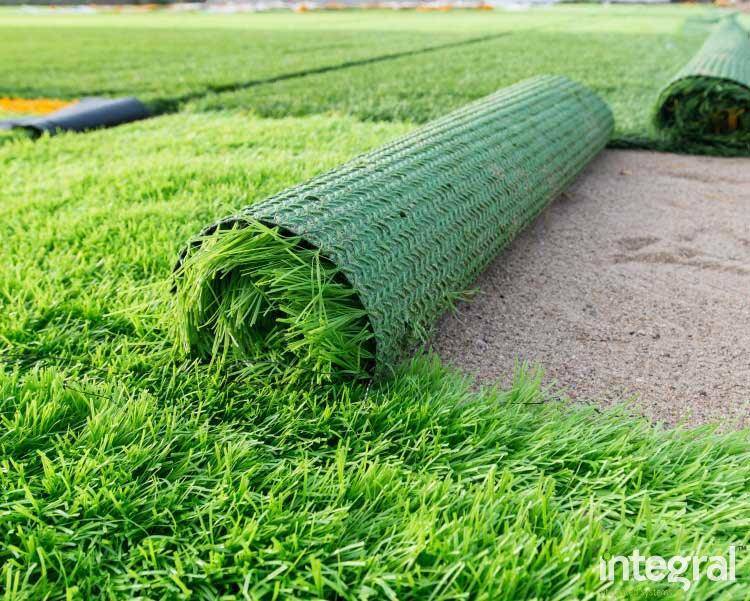 The grass carpets especially have become a product that widely used in ball games, now is started to be used in children’s playgrounds. Grass carpets have very large usage areas. This is increasing day by day. Its vividness, look and quality enhance the use of this product. Those who invest in the field of football grass carpet must use this product. 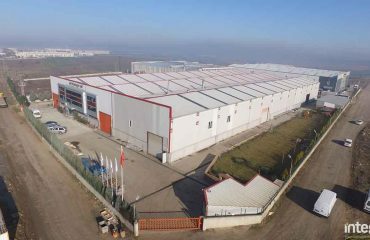 Of course, the product should be long-lasting and high quality… You can see many companies producing artificial grass, but the important thing is to work with the company that produces quality products. The unqualified product quickly wears off and the color immediately fades. If you have a lot of money, you can try, but I still don’t recommend it. You must do a thorough research to find the right product at a good price. Natural grass is very difficult to maintain. When you find someone to do a total care, you will have serious costs. The natural grass should be continuously irrigated, placed in a location see the sun and monitored continuously to avoid damage. You may even see the sign of “do not step on the grass”, that means it is made for museum. It is not true to keep an area just to see if you cannot run on, you cannot sit on, you can not play on, in short, it is not true to use it for visuality. A lawn that you can’t walk on, what is it good for? Run on the grass carpet, play the ball, roll over, and have fun. What are the benefits of Tennis for children? 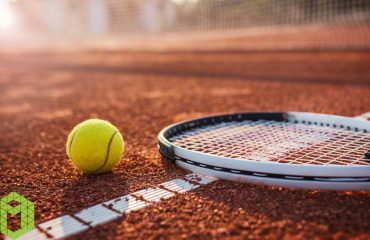 How should the Tennis Floor be?